When it comes to countries and autonomous vehicles, the United States and Britain seem to be making the most headway. Both locations have large companies looking into developing and testing autonomous technology and both have started to get their respective governments to look into regulating self-driving cars. 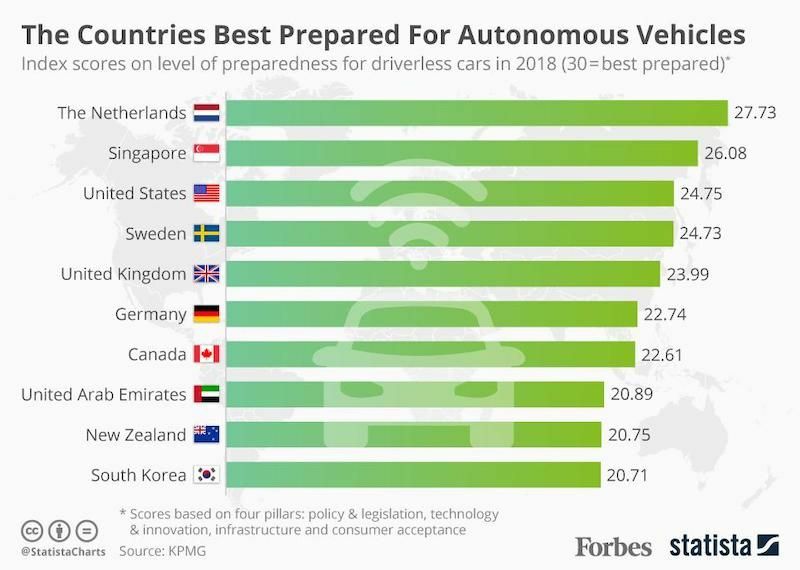 KPMG, a professional service company, came out with a list of the top 20 countries that are best prepared for driverless cars and both of the aforementioned countries are on the list. Europe may not garner as much attention as the U.S. when it comes to autonomous vehicles, but, according to a KPMG study that was conducted earlier this year, the Netherlands came out on top as the country that's the most prepared for autonomous cars. 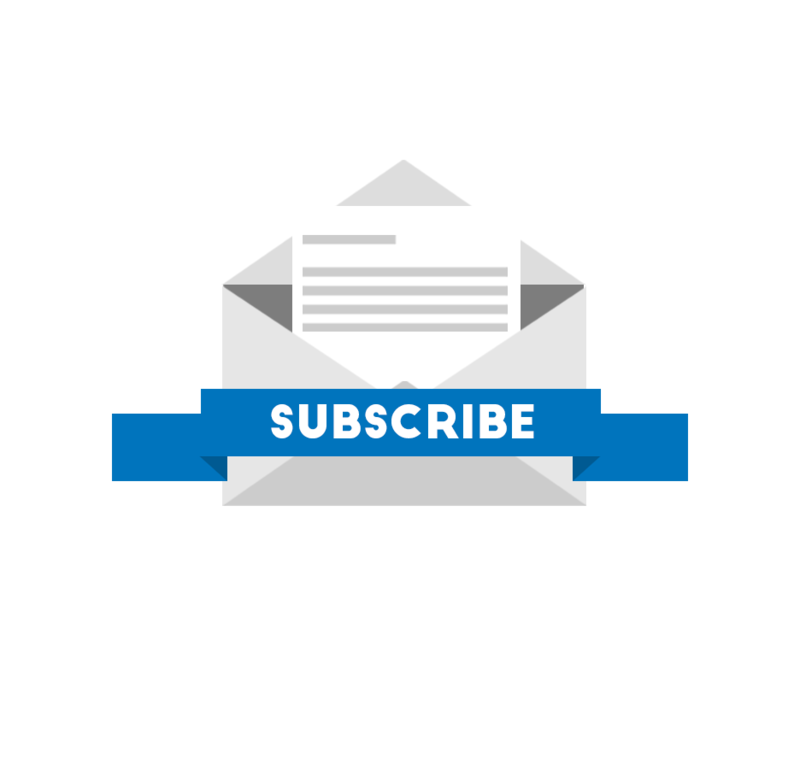 To gather its data, KPMG assessed 20 countries, including the Netherlands, on four pillars: policy and legislation, technology and innovation, infrastructure, and consumer acceptance. The study also came out with five conditions for success that the most prepared countries had. These included the government's willingness to regulate and support the development of autonomous vehicles, an above-average road and mobile network infrastructure, both innovation and investment in the private sector, large-scale testing, and government partnerships with manufacturers. With all that out of the way, here's how the countries stacked up. The Netherlands was first, which was followed by Singapore, and the United States. Sweden came in fourth, while the United Kingdom came in fifth. Sixth place to 10th was as follows: Germany, Canada, United Arab Emirates, New Zealand, and South Korea. According to the study, the Netherlands "provides an AV readiness model for other countries to follow, with excellent road infrastructure, a highly supportive government and enthusiastic adoption of electric vehicles." The European country ranked third for policy and legislation, fourth for technology and innovation, first for infrastructure, and second for consumer acceptance. How Prepared Is The U.S? The study found the U.S. to be in third place, as its policy and legislation and infrastructure score lagged behind. The country ranked at the top for technology and innovation and fourth for consumer acceptance. That list figure is surprising, as recent surveys dictate that drivers aren't crazy about autonomous cars. Coming in fifth place, KPMG found the United Kingdom to be a country that "has begun changing regulations and offering financial support in order to introduce driverless cars by 2021." The country's recent decision to improve road and mobile infrastructure recently has also increased its readiness for autonomous cars. Unlike the U.S., Britain had good scores across the board, ranking between third and fifth, but was let down by its infrastructure. Unlike other countries, the U.S. government has been slow to accept autonomous cars. Under the previous administration, the federal government named 10 locations that would be designated as hubs for the testing of autonomous technology. More recently, the Trump administration rescinded those designations, claiming, "The department's approach is technology neutral." The decision could be why the U.S. ranked so poorly in the policy and legislation section of the study.